Gosh how the days whizz by. It doesn’t seem five minutes since I was happily sat in a cottage in Derbyshire last summer with a younger relative, we had been discussing our thoroughly enjoyable waltz around the town and seeing all the very lovely shops and market stalls during a quick summer weekend break. The cottage we had hired was gorgeous to start with, and it fired up our enthusiasm to look around and see more of the heritage trail – brought about by the lovely cutesie cottagey furniture and effects around us no doubt. 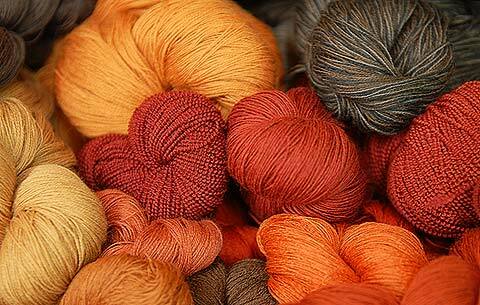 Much of our time was spent in the very attactive wool and fabric store in a village very nearby. My word it brought back such happy memories of the days when all my family clothes that could be, were made by hand by grandma, and all the rest were knitted. Ah the choice we have today is fantastic!